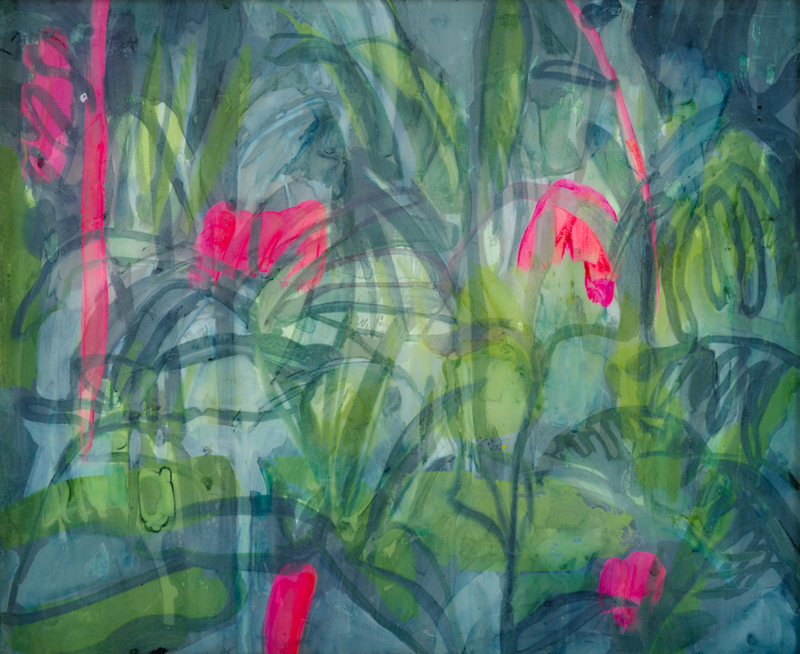 We worked with artists, patients and staff to create a series of extraordinary artworks for Eileen Skellern 1, a Psychiatric Intensive Care Unit (PICU) for women at the Maudsley Hospital in South London and Maudsley NHS Foundation Trust. In our most ambitious project to date, we have commissioned world class artists to work in partnership with patients and staff to radically re-envision the physical environment on the unit with imaginative, inventive and PICU compliant artworks. Eileen Skellern 1 provides semi-secure hospital care for women who have severe and on-going mental illnesses. The unit is an intensively managed environment, where clinical processes are in place to keep patients safe and to aid their recovery. To create artwork that would meet the specificities of the space required multiple gatherings between staff and artists, creative workshop sessions with patients, fabrication and installation innovation with partners and continued reviews and evaluation to ensure the best possible outcomes. 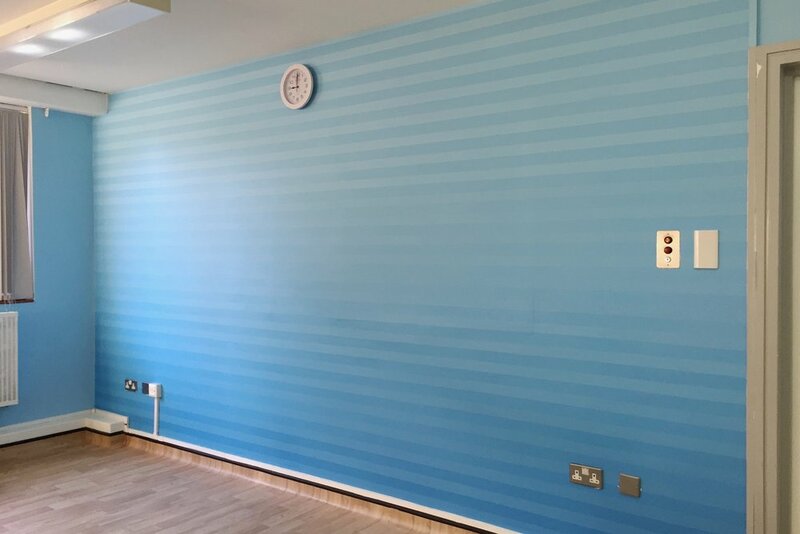 The result is 7 wonderful and bespoke artistic environments that aim to instil value, dignity and wellbeing in the people giving and receiving care at Eileen Skellern 1. Win Quality Improvement Project of the Year 2018! Hospital Rooms and Eileen Skellern 1, Psychiatric Intensive Care Unit for women have won the NAPICU Quality Improvement Project of the Year 2018! The National Association of Psychiatric Intensive Care Units (NAPICU) Quality Improvement Award recognises quality improvement and innovative practice in PICU patient care. 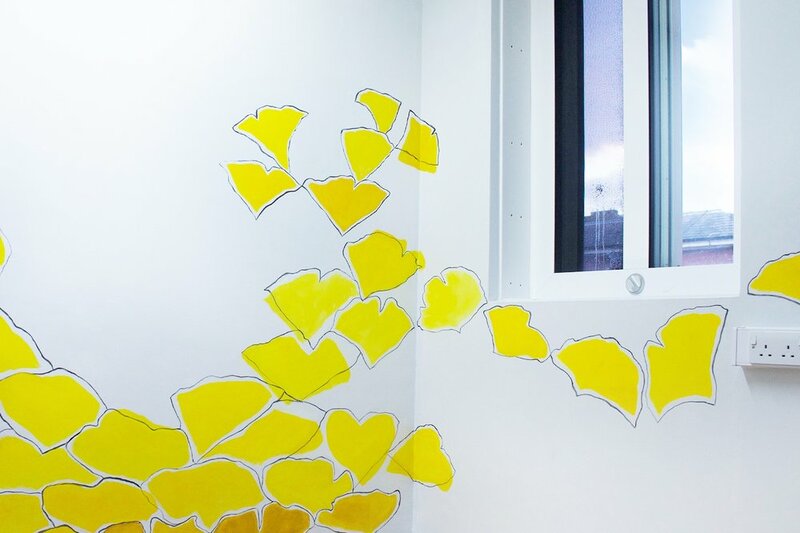 The artists and Hospital Rooms worked in partnership with the patients and staff on ES1 PICU to improve the quality of care for patients, change the physical environment and produce innovative permanent artworks. The award highlights how a physical environment on a ward can have a big impact on the quality of care which patients receive. To celebrate the completion of our project, our sponsor Colart, hosted a gallery exhibition to showcase the artworks that had been created. Use less plastic and support Hospital Rooms in one go with this lovely HR tote bag!